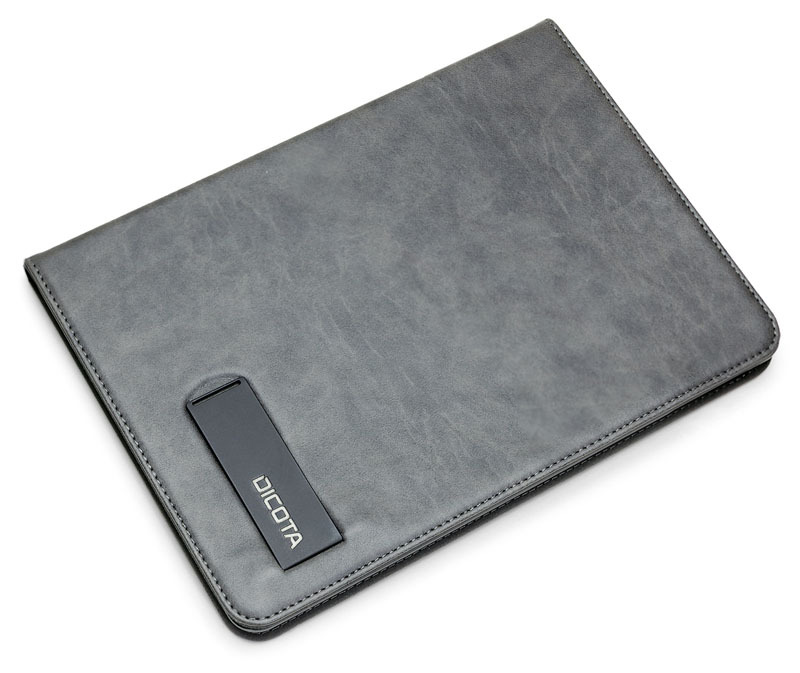 The flip cover is made of high quality synthetic leather and activates the Apple wake / sleep function. It also acts as an adjustable stand that allows you to type, view photographs and watch films in comfort. The cradle is made of impact resistant plastic and provides your tablet with the best possible protection. Simply snap it on to your tablet. You have unrestricted access to all ports and controls.